I used the long weekend to test a few recipes for the upcoming holidays and one in particular was a “lemon drizzle” cake, which I knew my niece and mom would be partial to as lemons are a favorite. I cannot express how moist and delicious this dessert tasted once finished. It is the perfect treat to add to one’s holiday repertoire as it exudes a most citrusy flavor and can be for those who would prefer a light tasting sweet after a heavy meal with a hot cup of coffee. 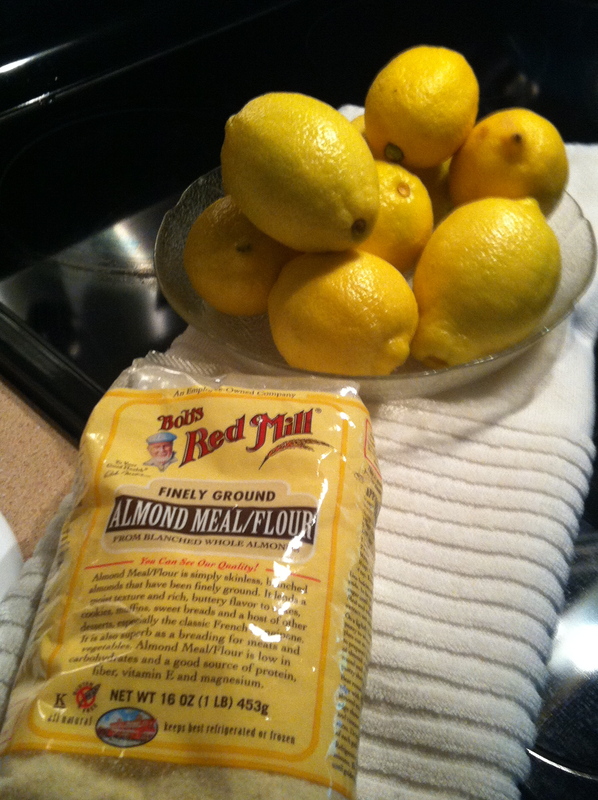 I recall my favorite aunt making a similar cake, and once I found a recipe that resembled hers, I added almond meal to the all purpose flour and cut back on the butter. Making the lemon syrup in a pan on top of the stove with the pulp, zest and sugar was the ultimate crowning, instead of using a traditional icing. It could not have turned out any better. Enjoy Linda McCartney’s recipe for Lemon Drizzle Cake from Town & Country. Now that looks scrumptious. Yummy with hot coffee indeed, befitting for this autumn, rainy weather I’m experencing. 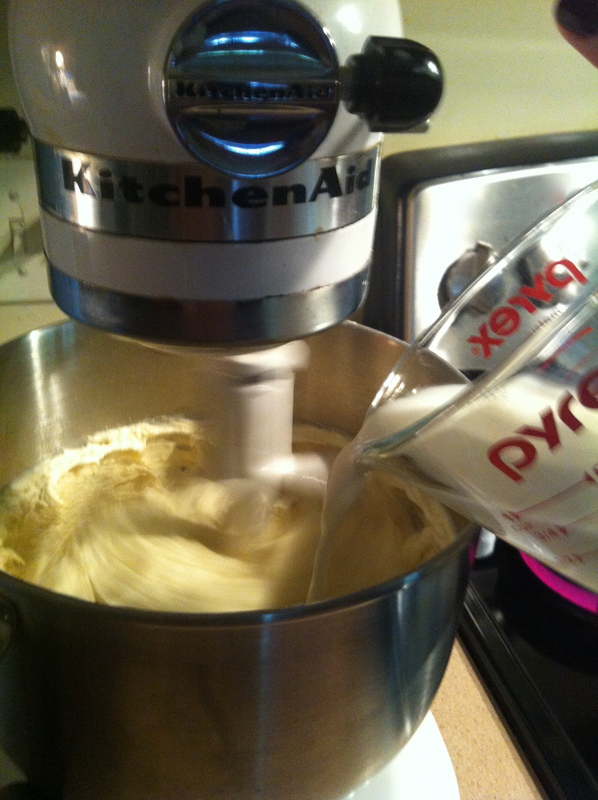 Nice job in the kitchen…….. I cannot wait to make this dessert for the holidays. It was so easy to prepare and absolutely scrumptious!!! 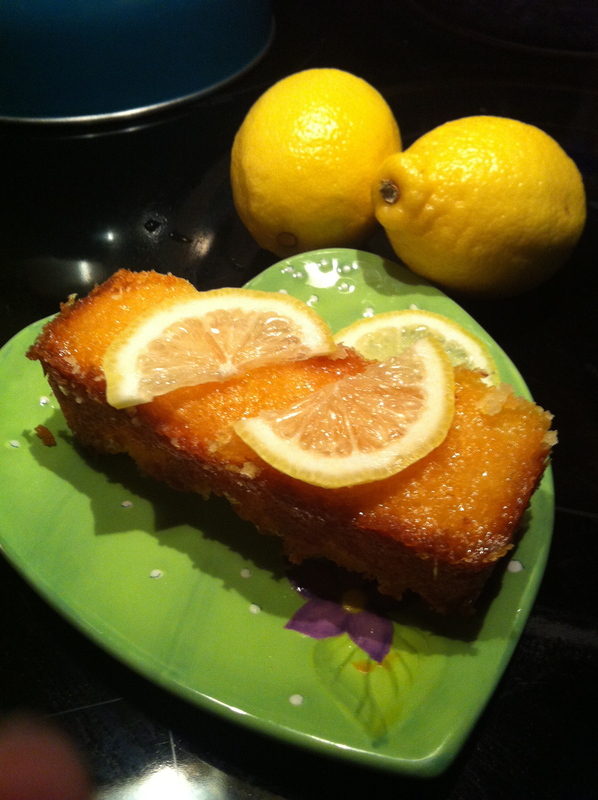 The only work was in zesting the lemons, and this cake is great for a treat at lunch too! Let’s enjoy this delicious cake over the Christmas holidays. I can’t think of a better way to enjoy dessert than cake and coffee. I’ll even settle for a cold glass of milk. Looks really good! Will definitely add to the Christmas list of baked goods! !